Normally if you want to remove programs from your Mac you probably drag its icon over to the ‘Trash’. However in some cases that may not work – and an error may pop up. Similarly if the program you want to remove doesn’t have an icon you won’t be able to remove it in this fashion, and will have to use other methods instead. While there are several of learning how to uninstall apps on Mac the easiest is by enlisting the help of Movavi Mac Cleaner. 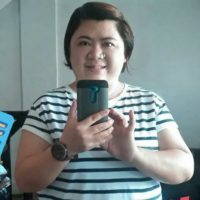 Although it is mainly designed to detect and delete junk files, it has an ‘Uninstaller’ feature that specializes in removing unwanted apps too. 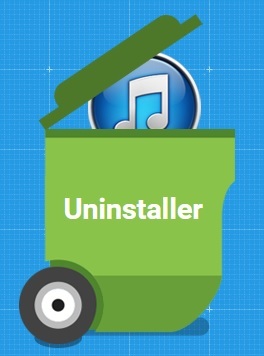 Using the ‘Uninstaller’ feature in Movavi Mac Cleaner is really simple. To access it just launch the software and wait as it scans your Mac for junk files, then select the ‘Uninstaller’ tab on the left. Once you select this feature, it will scan your Mac once again – this time to find all the programs that are installed on it. Within the ‘Uninstaller’ feature you’ll see three tabs labeled ‘User Apps’, ‘OS X Apps’ and ‘Leftovers’. By clicking on ‘User Apps’ or ‘OS X Apps’, Movavi Mac Cleaner will list the apps that it found and you can then check the boxes next to them and click ‘Remove’ to delete them. If you want you can use the ‘Leftover’ tab to see if any apps that you uninstalled in the past left behind unnecessary files or folders. Assuming they did you can use Movavi Mac Cleaner to delete them as well – and free up more space in the process. Not only does Movavi Mac Cleaner make it easy to remove any programs whatsoever, but it will ensure that the programs you remove don’t leave behind unwanted files. If you wish you could also make use of its other features and clean out junk files, optimize startup items, permanently delete sensitive files, protect your Mac from various threats, and much more. All said and done these features will guarantee that you’re able to free up as much space as possible on your Mac and optimize it in other ways too. In short Movavi Mac Cleaner can act as more than just a ‘cleaner’ or ‘uninstaller’, but rather a tool to help ensure that your Mac stays in good condition for as long as possible.